All us mamas know how important it is for our kiddos to get enough sleep during the school week right? I know my lil&apos; dude and lady bean definitely wake up on the wrong side of their bed if they don&apos;t catch enough zzzzzzzs. So, our back to school bedtime routine is a very important part of our daily schedule....especially now that we&apos;re in the throws of kindergarten and pre-school. To get the kids excited about going to bed, I picked up some new pajamas and books to read. 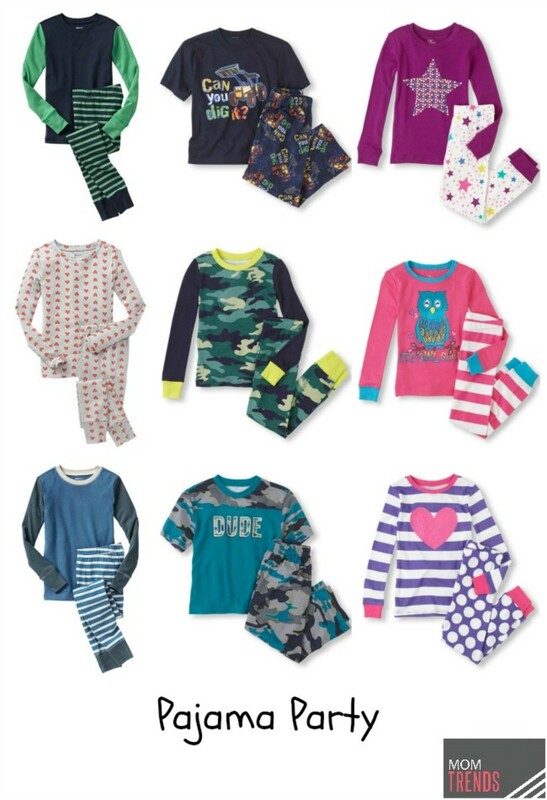 If your wee ones are hard to get to bed too, you might consider finding some new pajamas that you think might strike their fancy! I&apos;ve always been kind of a pajamas nut and I think I&apos;ve passed that down to my little cherubs. They love running to their jammies drawers and picking out which pair they&apos;re going to wear each night. I&apos;ve even continued on the tradition of giving them new pajamas to open on Christmas Eve, just like mom did with my sister and I! 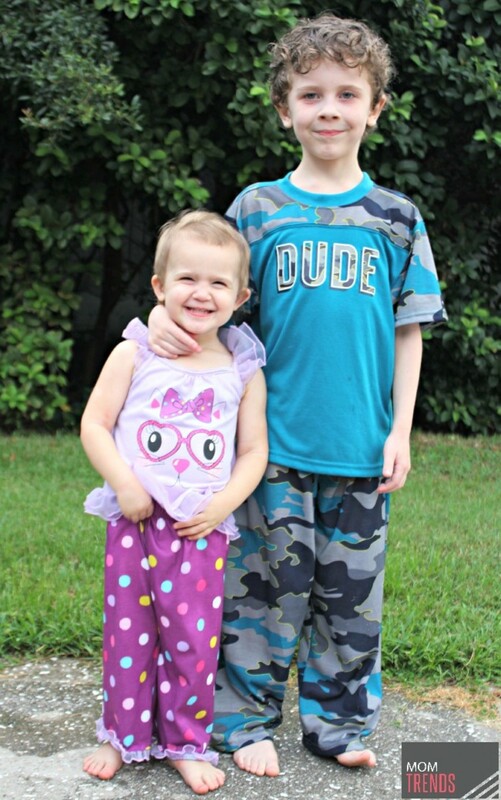 So, new jammies are a big deal in my house...Haha! Luckily, there is no shortage of cute pajamas out there. The pairs I brought home to my kids are from The Children&apos;s Place. And there is more where that came from. I found a slew of darling pajamas there that are sure to please your sons and daughters! And Gap has some adorable options as well! I&apos;m telling you, lay out a pair of fun pjs along with a new book or two to read at bedtime and your kids won&apos;t dread bedtime...and better yet, they just may be excited about it! Pajama party anyone? Momtrends was provided with a gift card, but the opinions expressed are our own. This post may contain affiliate links. By clicking and shopping, you help support Momtrends and allow us to keep reporting on trends.